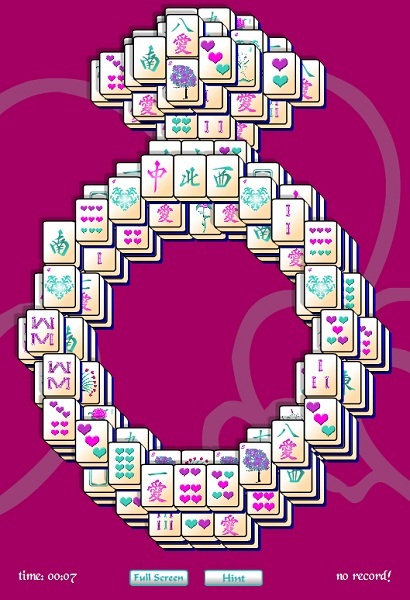 Diamond Ring Mahjong Solitaire puts that bling on your ring! You'll feel engaged the moment you play this puzzle game, as you match tiles to remove them from the board. Commit to a lifetime of strategy game fun when you play this game.